With the kids out of school you’ve already got your hands full and, since most people are jetting off on vacation, it’s unlikely that there will be a ton of friends and family around to help. The best thing you can do to make your summer move easier is hire a Richmond moving company. As it is one of the busiest seasons for relocating, you will want to book early. Once you’ve secured your Richmond movers, you can rest easy knowing that the hardest part of your transition is taken care of. Don’t suffer from heat stroke the first night in your new home! Make sure you set up your utilities before your move-in date so that, upon opening the door for the first time, you can immediately crank the A/C. Some items, like electronics, aerosols, and candles should not be boxed up and left to sit in a sweltering moving truck. Be sure to research heat-sensitive items and pack them separately to be transported in your air-conditioned car. After a long day of summer moving, you’ll want to clean up and rest for the evening. To avoid having to dig through boxing, pack yourself a bag of fresh clothes, showering essentials, toiletries, and bed linens. Of all our Richmond movers’ tips, this is the most important. Unpacking and setting up a new home is hard, sweaty work that’s made even worse by a heat wave. Make sure that everyone helping you move stays well-hydrated, drinking water often. By following these tips, you’ll ensure that your summer move will be a stress-free experience. If you’re ready to get started and looking for your Richmond moving company, contact Lincoln Storage today. Our trusted team proudly serves Richmond, IN for local moving, long-distance relocation, and storage services for both residential and commercial moves. 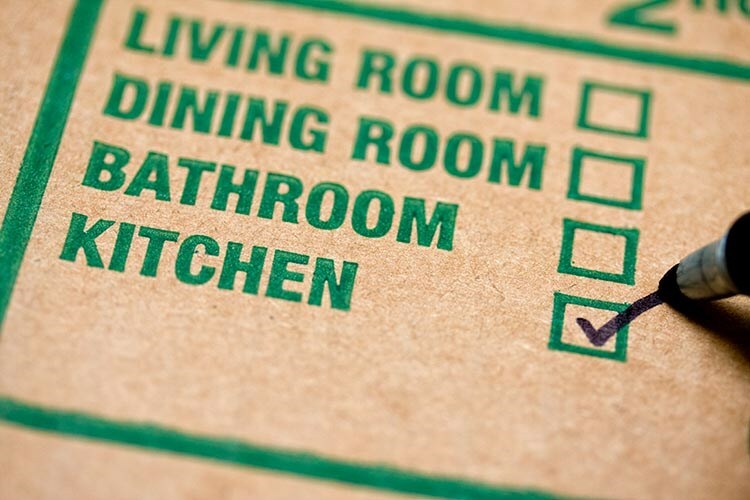 You can give our professional movers a call to find out more, or fill out our online form and request your free quote.